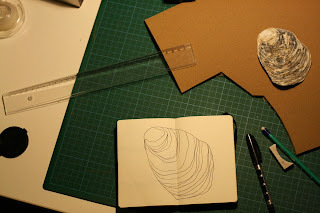 A new linocut in the making. 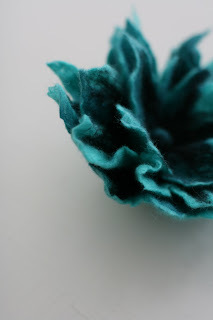 Newest felt brooches. Added them to the shop just minutes ago.